The Acura CL was a mid-size two-door coupe built and sold for two generations in the United States. 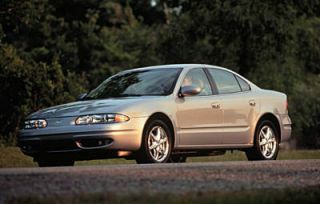 The first series of models ran from 1996 through 1999, with the second series launched as a 2001 vehicle and running through the year 2003. 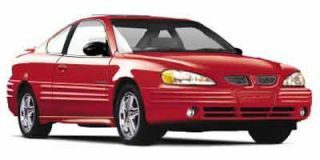 There was no Acura CL for model year 2000. 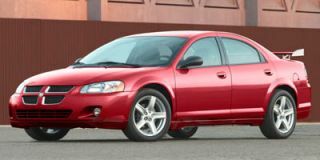 While the CL coupe nominally replaced the coupe version of the larger Legend, when that vehicle was replaced in 1996 by the RL, the CL was actually based on underpinnings shared with the mid-size Acura TL and the Honda Accord. All three vehicles were built at Honda's plant in Marysville, Ohio. While the CL received good reviews for design and features, it was less successful in the market than other Acura coupes. It was dropped from the Acura lineup after the 2003 model year. The first generation CL model was launched during 1996 with a choice of four-cylinder or V-6 engines. 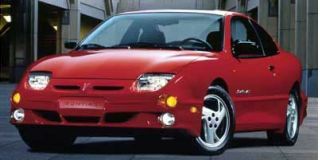 The 145-horsepower 2.2-liter four was upgraded to a 150-hp 2.3-liter engine after the first model year (1997), and could be specified with either a five-speed manual gearbox or a four-speed automatic transmission. The 200-hp 3.0-liter V-6 engine came only with the automatic. Each of the three CL model years used a different spoked alloy wheel design, and leather upholstery became standard on all CLs for 1999 after the earlier Premium trim level was eliminated. Skipping the 2000 model year altogether, a redesigned Acura CL was released for 2001 to accompany an all-new Acura RL four-door sedan. The 2001 CL had a 225-hp 3.2-liter V-6 engine and a five-speed automatic transmission as standard, along with an optional navigation system and various other new equipment features. For 2002, Acura added a sportier performance-oriented CL Type S model, with a more powerful 260-hp version of the V-6, an available close-ratio six-speed manual gearbox, larger 17-inch alloy wheels, larger and more powerful brakes, sport-tuned suspension, and firmer seats. 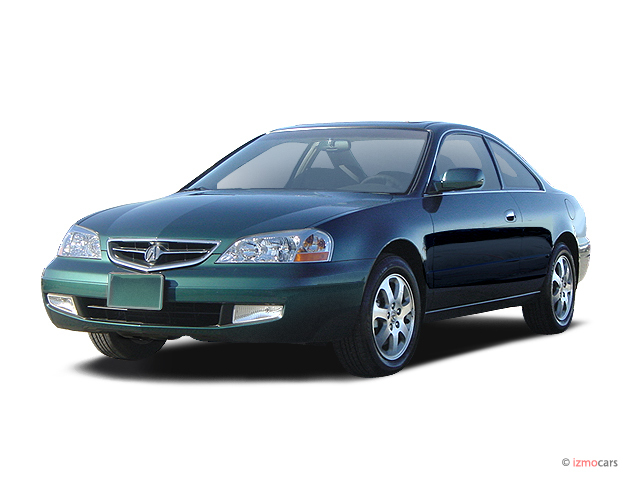 Following minor cosmetic changes for the 2003 model year, including blacked-out headlamp interiors, body-color door handles and grille surround, and the elimination of the front fog lamps, the Acura CL was dropped from the lineup altogether. 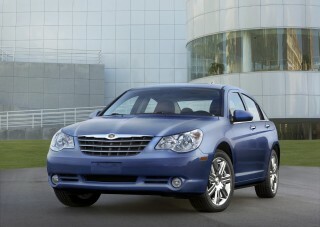 Total sales of the second-generation model had averaged less than 10,000 units a year. The second-generation model with the five-speed automatic transmission also suffered from a higher-than-average rate of transmission failures. These were due to premature wear of one clutch pack, generating debris that blocked fluid flow within the transmission. The failures led Honda to extend the warranty on that transmission twice; it was also recalled for an unrelated issue involving the overheating of a specific gear, which could potentially cause the transmission to seize entirely. a great touring car..... it's a CLS 3.2 coupe with a manual transmission. The car is now over 12 years old and has been relatively trouble free. The only repeated problem was the brakes, rotors more so than pads. Otherwise, nothing out of the ordinary though the clutch went out a... The car is now over 12 years old and has been relatively trouble free. The only repeated problem was the brakes, rotors more so than pads. Otherwise, nothing out of the ordinary though the clutch went out a couple months ago. That is most likely par for the course though it is low mileage, 85k, it has been on the road since 2002; I bought it as a second owner in 2005, the car was high mileage at the time.... 57k but very low mileage since.